I know, that was pretty corny, but the sun finally came out in San Francisco today after a week of fog, and I got what felt like a VIP tour of the SS Jeremiah O’Brien Liberty Ship, courtesy of one of the crew members. 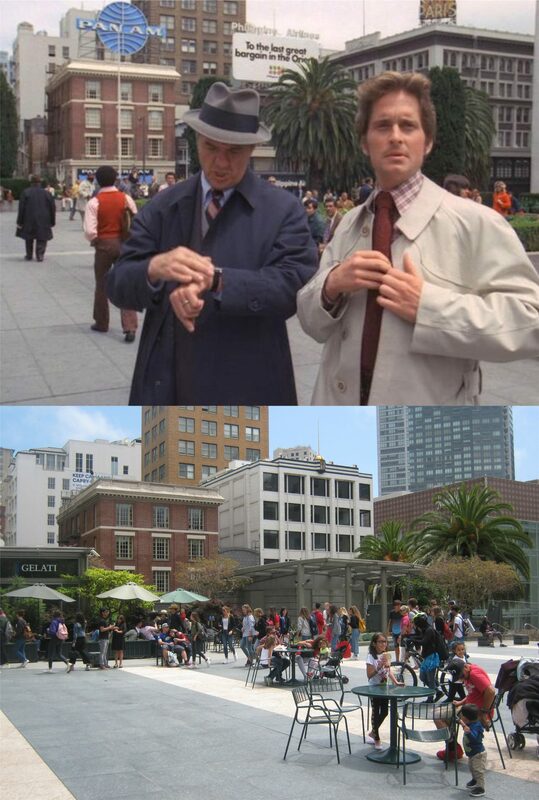 IF YOU ONLY HAVE TIME TO VISIT ONE ATTRACTION IN SAN FRANCISCO………. then you should have stayed home! Actually the historic World War Two Liberty Ship, the SS Liberty O’Brien should be on top of your list. A vintage photo of a radioman on the ship during World War Two getting a message warning of U Boats in the area: Not really, that was my tour guide. I feel like throwing out all the old jokes today! Now, a circular look from atop the ship, starting with a view toward the Golden Gate: They don’t always let visitors up this high.